Our Club is committed to providing athletic and recreational activities that give members the opportunity to enhance their overall physical fitness and develop their competitive spirit. This is more than developing skills for each individual sport, it is about building confidence to use these skills for life. Together we will play, learn and grow. We offer a variety of sports leagues and athletic opportunities to our Club members. These programs seek to develop fitness, positive use of leisure time, skills for stress management, appreciation for the environment and social skills. 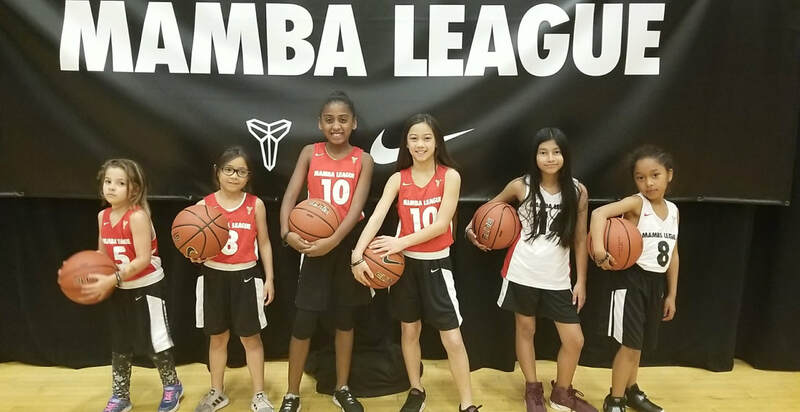 Five-time NBA Champion and Los Angeles Lakers great, Kobe Bryant, recently partnered with Nike and Boys & Girls Clubs across Los Angeles to create the Mamba League. The purpose of this co-ed youth basketball league is to not only give back to the community, but to also properly teach kids the fundamentals of the game. Clubs will host an 8-week in house league and the top four teams from each Club win the opportunity to represent their Club in a city-wide tournament.